Why to Use Cloud-Based Services? Cloud computing is one of the usual suspects on every year’s “trending technology” lists for years now and we would like to add, deservedly so. 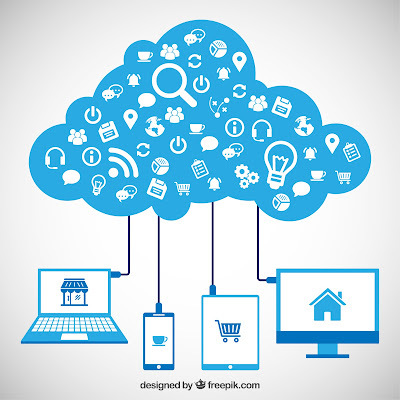 Beside the fact that it is very convenient and everybody uses it, whether they know that or not, what helped cloud computing to rise to such prominence is the strong embracement from business community. No wonder, considering that clouds are making huge shifts in the business landscape and helping various companies, especially the smaller ones and startups, to overcome common obstacles in the way it would be impossible not that long ago. So, it is evident that cloud-based services are “the big thing”, let us see why. Smart devices are becoming smarter and smarter as the time goes by and we won’t have to wait for too long until they catch up with our PCs. 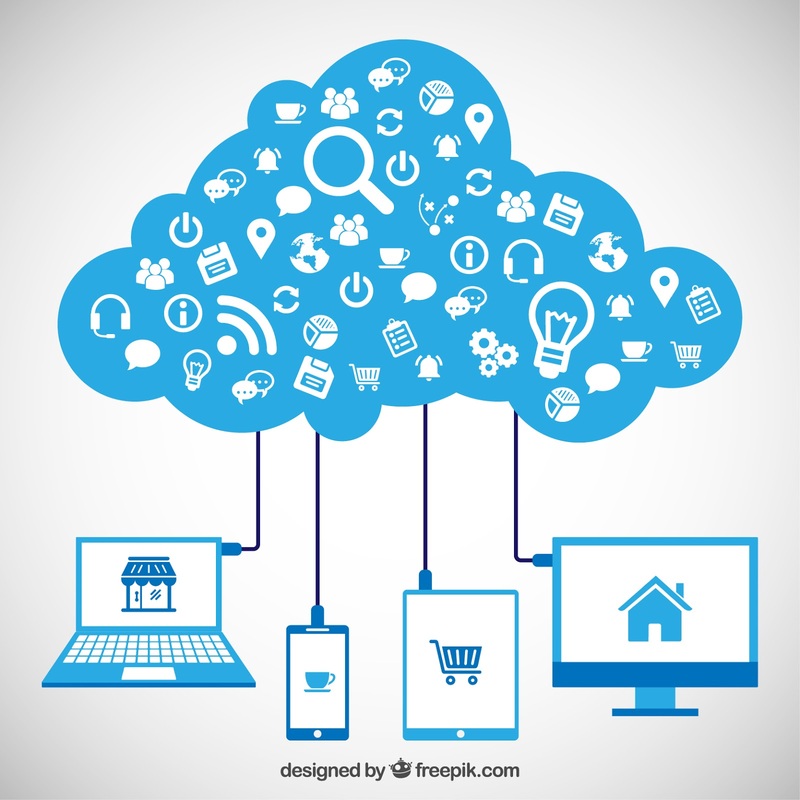 Cloud computing allows us to utilize this extraordinary advancement to its fullest extent. Ability to access, view and edit all the important documents through cloud, wherever you are and from whatever smart device you have on disposal, enables improved efficiency and better communication. With such foundations, increased productivity is the only logical outcome. There is nothing suspicious about buying operating systems, new servers and all the applications that are necessary to keep in-house IT department ready and running, but why would you even bother if you can skip this completely and save some money in the process? Reliance on the already established cloud infrastructure becomes even more lucrative proposition when you are trying to scale your business up and extend it to the unexplored territory that demands additional investments in short time. If you however need to scale the business down, it is much easier to unsubscribe form some service than to get rid of all the unused equipment. Whenever your IT staff gets some new and unfamiliar OS or the application it will face some, if even the slightest, learning curve. Why would you force them to do that on themselves when cloud providers have experienced personnel whose sole purpose is to support specific applications? In a recent conversation with the people who are providing managed services in Brisbane, we found out that this convenience plays a major part in dealing with ERP environment, which is notoriously hard to set up in-house. So, not only you are spared of getting all the hardware and software modules and making them work together; by using cloud services, you will be able to skip the maintenance process also. Cloud providers are earning money by providing their services for many different businesses so they are in dire need of expensive and cutting-edge hardware and ability to operate at highest possible level. This, however, doesn’t mean that your company has to invest equal amount of money to gain an access to similar level of performance. As a matter of fact, with cloud based services in the arsenal you can operate on optimal level with up to 20% less costs than you would have if you choose the other rout. Last but not the least, storage space in the cloud environment is very elastic, meaning that you will able to expand it to whatever extent you need in a matter of seconds. Opposed to real-life hard drives that have limited functionality, demand replacement, file transfer and possibly complete OS overhaul, there is not even the slightest chance that you will face the message “Hard Drive is running out of space” on the cloud in any foreseeable future. So, these are five ways how cloud based services can be beneficial for your business. Decisions will you utilize them and to what extent are only up to you. Take all the time you need, but be aware that if your competition is not yet on the cloud they are ready to jump the bandwagon. Why wait to be the last in line? Logan R. Grayson spent part of his life keeping up with the latest developments in technology, online writing and hi-tech in general. Devout Android user, he believes that humankind will continue to make such huge scientific leaps, and that Google glasses will be available for sale soon. In his spare time he enjoys reading comics and walking his dog, Speck. Both enthusiast and professional gamers look for a gaming mouse that is designed to offer maximum performance at high speeds while being comfortable to use for so many hours every day. Whether you choose an optical or a laser mouse, wireless or wired, and even if you play games only as a hobby, a gaming mouse with an ergonomic and ambidextrous build, like the ones used by professional gamers, can help you improve your style, skills and times. A design that is compact and sturdy is essential if the mouse is to withstand long gaming sessions. Using it for many hours per day, every day, also means that it should have a lightweight body and comfortable grip that does not strain your hand, and ideally, you should be able to identify each of the side buttons simply by touch; a natural build not only enhances comfort, but also shortens the time it takes to coordinate your eye with your hand. Often times, fast mouse gestures can be detrimental to precision, so ideally you should look for a gaming mouse that provides both speed and accuracy at once. Optical sensors are great for superior tracking, but regardless of the type of mouse you choose, remember that sensor precision is key for achieving the utmost high speed performance. Both left and right buttons should be reliable and respond quickly to your in-game commands. Most types of gaming mice can be customized to suit your gaming style, given that they are typically fitted with several buttons that are within easy reach and that can be re-programmed for easier game playing. For instance, you can assign to a specific button those actions for which you need to access the menu, and with a mouse of this type, you can stop wasting time and trigger the action with the push of a button. Note that setting up button triggers for specific menu actions requires the downloading of appropriate gaming software, so make sure to check product specifications carefully before making your purchase. Mice can also be wireless and run on batteries, but make sure your gadget provides the same level of performance as a wired gaming mouse. In the case of a wireless mouse, it is best to choose one that has a wireless connection with a report rate of 2 milliseconds, and a battery life of several hundred hours but that maintains its accuracy throughout. With some models, you can even remove one of the batteries in those gaming situations where you need more balance or a lighter mouse. A quality gaming mouse offers speed due to its sensors that turn the movement of the mouse across the pad into cursor movement. This means that, for further accuracy, you will also need a mouse pad that is comfortable, stable, and ensures low surface friction so that you can move the mouse quickly across the pad, even with the slightest hand gesture. 3 simple steps to update to Windows 10 right now !!!! I am sure you are also one of the person waiting to grab a Windows 10 free copy if you are already owning a valid Windows 7 or Windows 8.1 Operating system on your PC or a laptop. 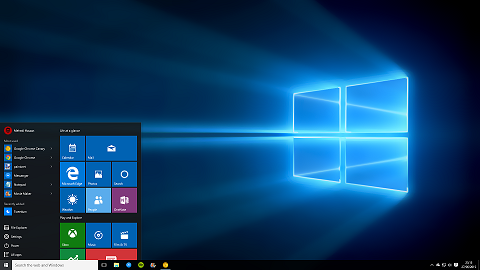 Microsoft has recently rolled out Windows 10 and you will be notified if you have already registered for a free copy. Do you have patience to wait for couple of weeks or month till you get notification mail from Microsoft about your Windows 10 upgrade ? Do you want it right now ? Just follow below 3 steps and you will get a copy of Windows 10. 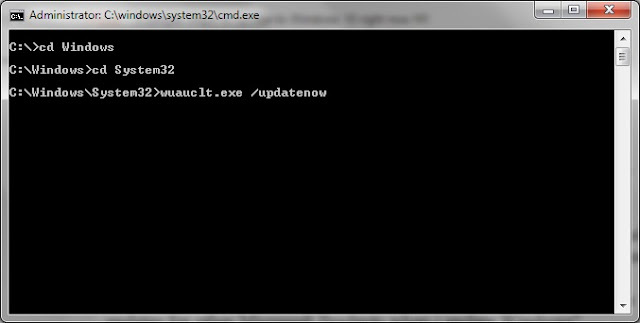 Control Panel -> System and Security -> Windows Update and checking and installing all mandatory and optional updates. Select important updates as "Install updates automatically (recommended)"
Tick the check box under "Recommended updates" to enable, "Give me recommended updates the same way I receive important updates"
Tick the check box under "Microsoft updates" to enable "Give me the updates for other Microsoft Products when i update Windows"
Go to "C:\Windows\SoftwareDistribution\Download" folder and delete all the contents under this folder. If you are scared to loose anything take a backup of this in any other driver. I deleted my Download folder contents and didn't find any issue with it. It looks like below. Image download totally depend on your net connection and upload speed from Microsoft servers. Since its been downloaded by many peers around the world, don't expect miracles to happen. Just enjoy your Windows 10 copy !!! !